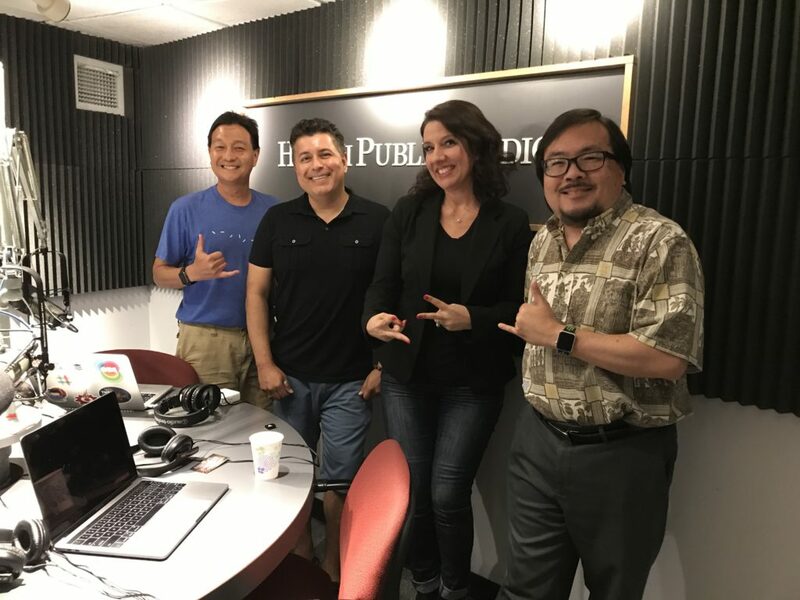 We kick off today’s show learning about the upcoming Cultural Animation Film Festival happening at the Doris Duke Theater. Michael Ceballos from Twiddle Productions is here to tell us all about it. Then we hear about building STEM capacity in students and teachers in Hawaii. Isla Young from Women in Technology will give us an update after the recent Statewide STEM Conference at the Hawaii Convention Center.